One of the most effective way of monetising a blog or website, once you’ve built a community and steady readership, is moving content behind a subscription fee much in the same way the traditional print press is doing. Thankfully, due to the versatility and flexibility of WordPress, moving parts of your site behind a “paywall”, where readers have to pay a predetermined amount of money for access, is easier than ever to do. What follows are five of the best plugins you can employ to help you do exactly that. 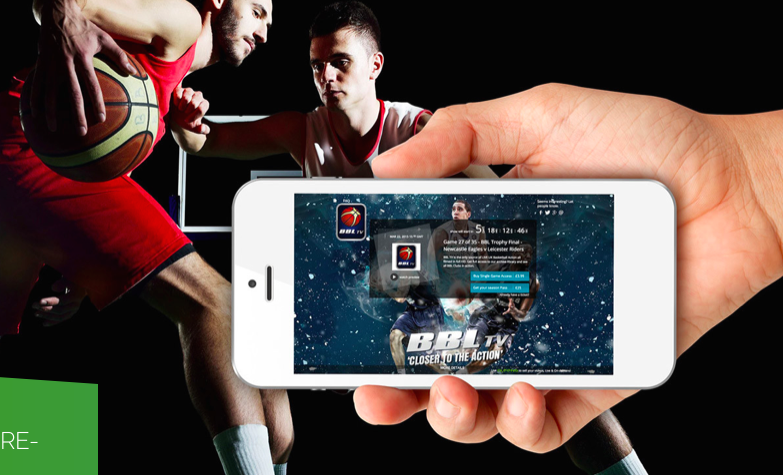 Cleeng is more specialised in its approach to placing content behind a paywall in the fact that its primarily for video. Helping you create your own on-demand channel, think a private Netflix or the like, Cleeng helps you build and bring in your subscriber base and also provides you with detailed analytics based on their viewing habits. One of the key features of Cleeng? You can parlay promotions and coupon discounts into your marketing strategy so that your subscribers return and share. Another great thing is that Cleeng is free to road test and run, with extra functionality available on the paid version. 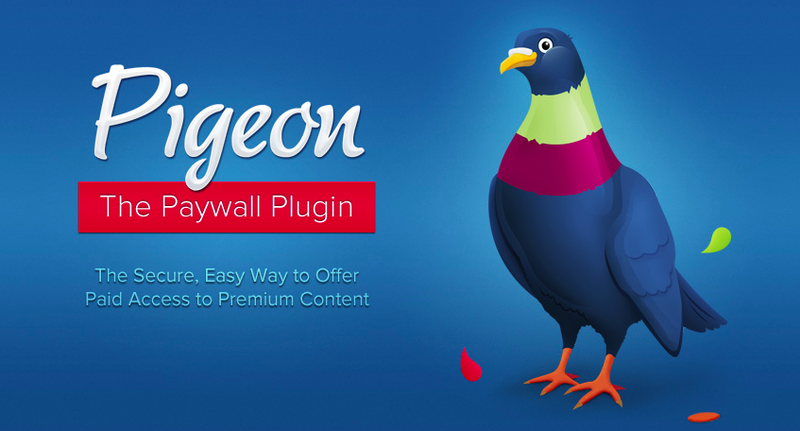 Not an atypical WordPress plugin, Pigeon Paywall allows its users to search for members and look up what kind of payment methods they are using and the subscription option they are paying for. Best used as an add-on with any of the other options listed in this article, Pigeon Paywall also lets you check transactions so that you can see how often your subscribers have been charged. A great paywall management plugin that is available not just on WordPress but for a whole host of other CMS alternatives too. A great plugin to get started with, Leaky Paywall offers a free demo so you can try before you buy and see what the results of moving content behind a paywall can do for your blog or website. Functionality is also one of the primary assets of Leaky Paywall, as it offers plugins within the plugin itself that allow you to do things like place pop-up reminders notifying readers how many pieces of content they have access to outside of a subscription fee. Elsewhere Leaky Paywall offers the kind of options you’d expect from a plugin of this type. Adjust subscription levels as you see fit, place meters on your paywall and gain access to its side support network and you’ll see just how solid this plugin is. One of the primary concerns people have when using paywalls and paying for access to content is that there information will be kept safe and secure. Paywall plugins like Memberful WP really help too. Allowing the subscriber-base to easily access content and their own subscription settings, Memberful WP puts the subscribers comfort and confidence as a priority above all things else. The sleek interface of Memberful WP, coupled with the fact that website managers can introduce widgets into a site that enable users to modify their subscriber settings directly, make it a really great WordPress paywall plugin. Last but not least is Tinypass, a simple, minimalistic approach to paywall plugins that functions great no matter how large or small your site. Supporting over 24 different currency types, Tinypass’ main advantage is that people can take their content and subscriber base internationally, no longer being confined to one demographic and one single currency. Other features like the metered previews also allow users a particular time for viewing content before the paywall kicks in, prompting conversion rates and enticing potential subscribers before they make the leap. Paywall plugins can do a lot for your blog or site in terms of monetisation. Installing any of the aforementioned plugins into sites already containing attractive designs, could really take your blogging ambitions to new heights.